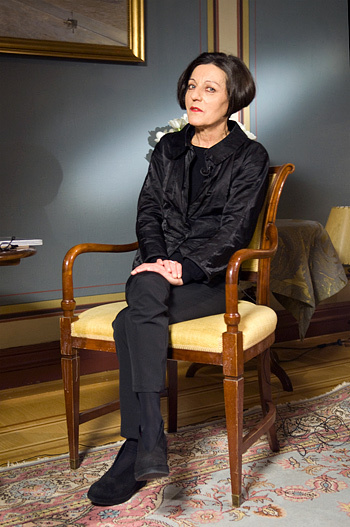 Romanian born Nobel prize winner writer Herta Muller will come to Bucharest in September for the launch of a book series dedicated to her by local book publisher Humanitas, Mediafax newswire has announced. The book series will include three volumes. 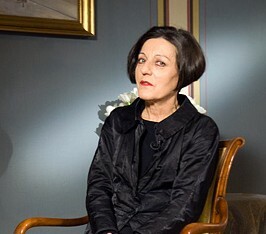 57-year old Muller was born in Romania but left the country 20 years ago heading for Germany; she now lives in Berlin. She won the Nobel prize for literature last year, after being nominated three years in the row for the prize. She wrote books such as The Passport, The Land of the Green Plums, Traveling on One Leg, Nadirs and The Appointment.